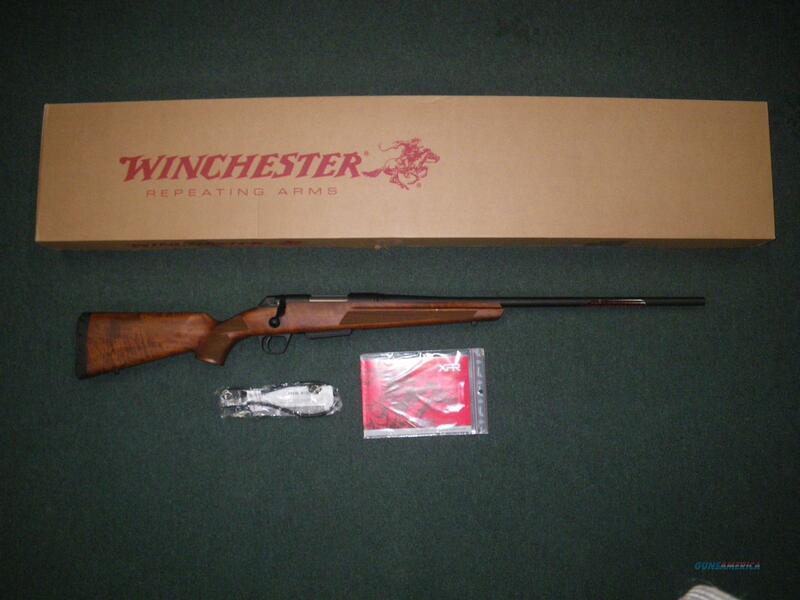 Description: You are bidding on a Winchester XPR Sporter in 30-06 Spfld with a 24" Barrel. Walnut is durable, aesthetically pleasing, and more sturdy/stable than an entry level plastic rifle stock. Displayed images are stock photos. Any questions please feel free to ask (our phone number is in the additional information tab above).